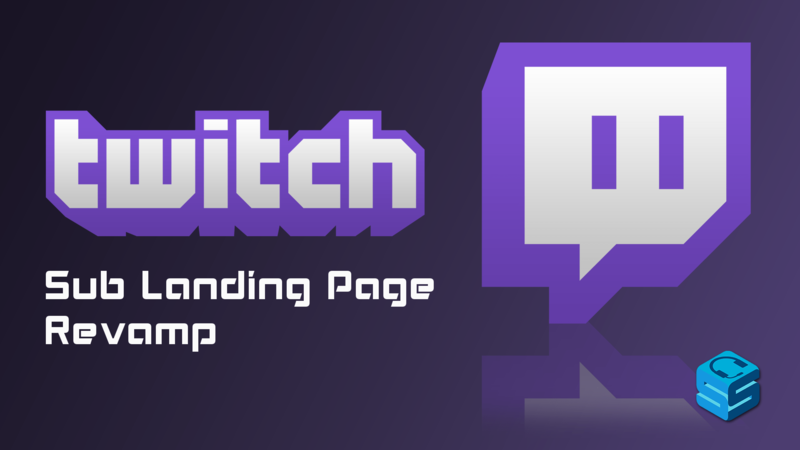 Becoming a sub for your favorite streamer is about to be easier and cleaner with the introduction of a Subscriber Landing Page. Inside this page, interested viewers can see what emotes they would unlock, read a description about the streamer, and sub to any tier. The link is simple too! It’s as easy as subs.twitch.tv/(Username) so it makes it easier to actually get to the webpage. Best of all, the link works on all mobile devices so all users, mobile or otherwise, can support you by subbing to your channel! There’s another page that is being released with this update as well: subs.twitch.tv. It’ll be a central position for everything Subscriptions. You can view the streamers you are subbed to, search through all landing pages, and subscribe to any tier from mobile on these pages!